VOCM 590 AM St. John’s, NL is a News and Talk station owned by Newcap Radio. On October 19, 1936 Walter B. Williams under the banner of Atlantic Broadcasting Co. launched VOCM in St. John’s. Initial frequency taken by the channel was 1005 kHz powered by an ERP of 250 watts. In 1973 Williams Sr., Jr. and Joseph Butler established the Colonial Broadcasting System Ltd. The wattage was increased from 250 to 1,000 watts while the new frequency decided was 590 kHz in 1950. On September 1, 1958 VOCM increased its effective radiated power to 10,000 watts. CHCM Marystown and CKCM Grand Falls were launched in 1961. Colonial Broadcasting was renamed as Radio Newfoundland Ltd. in 1982. 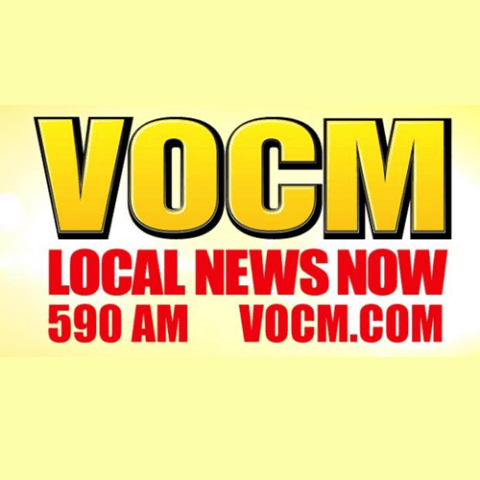 Listen VOCM 590 AM St. John’s live from Newfoundland. Wait as the stream gets loaded in player.